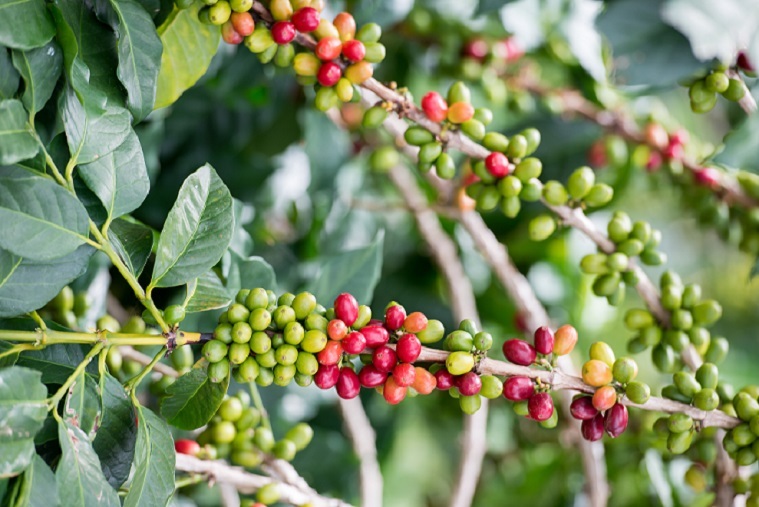 Indonesia Java Kayumas comes from one of the four major estates in Java, the Kayumas Estate. Built in 1900, this farm has a long, rich history of producing some of the best coffee in Indonesia. It covers 725 hectares and yields approximately 350 tons of high-quality coffee per year. The farm's main harvest is from May through July and sometimes continue through September. This coffee is carefully handpicked and goes through a washed process before it's dried in the sun on raised beds.